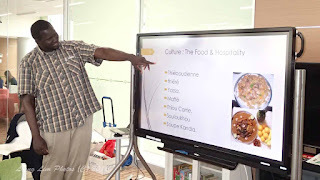 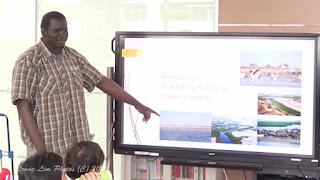 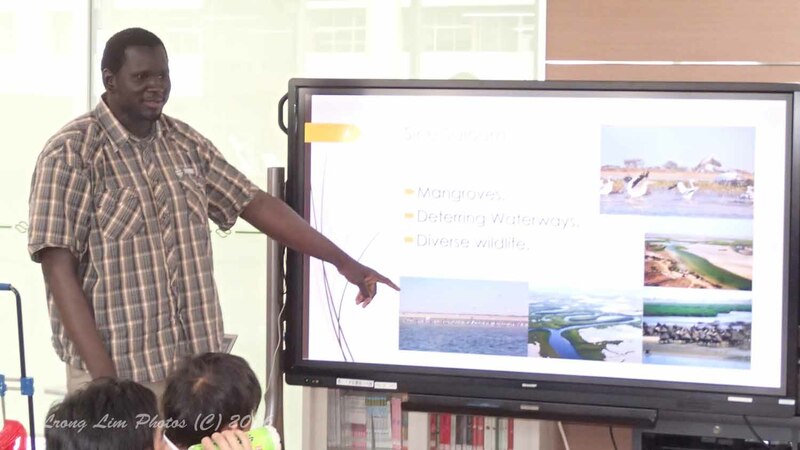 Today, we had the pleasure of having Khalifa from Senegal to make a presentation. 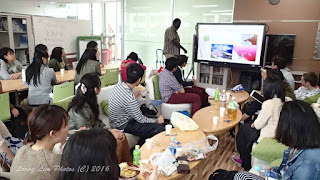 He is the very first student Kagawa University is hosting from Senegal, so we were keen to listen to his presentation. Su from Myanmar was the MC. 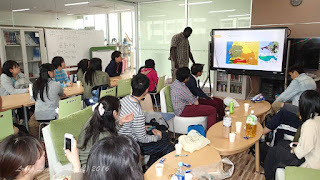 The presentation turned out to be very interesting as we learned of things like a lake that has 40% salt content. 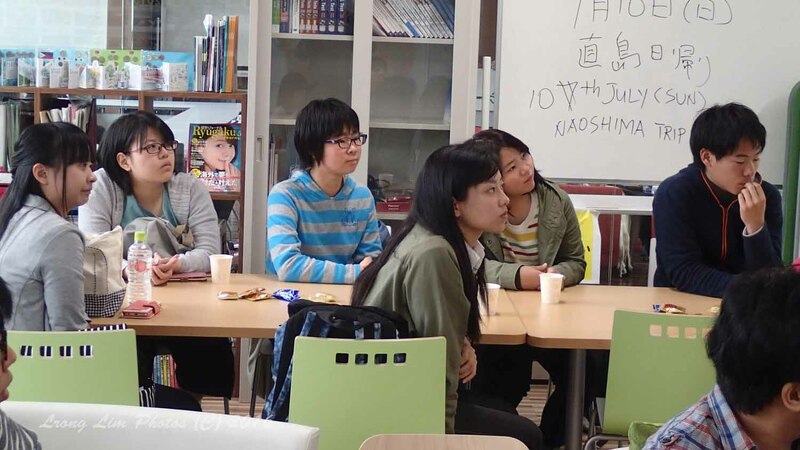 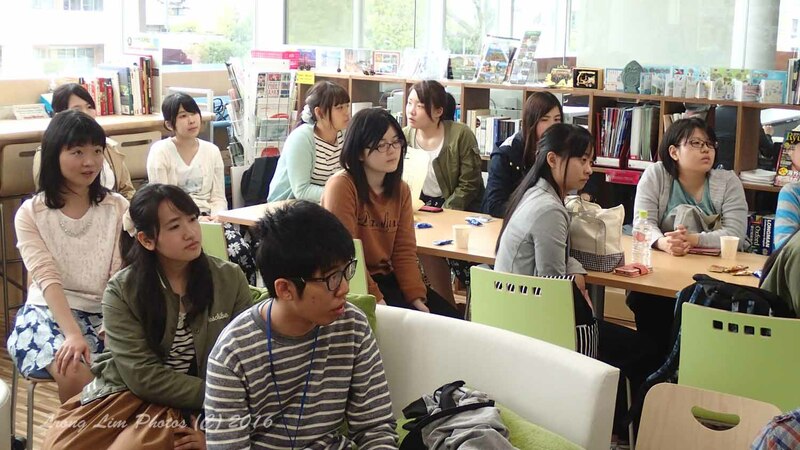 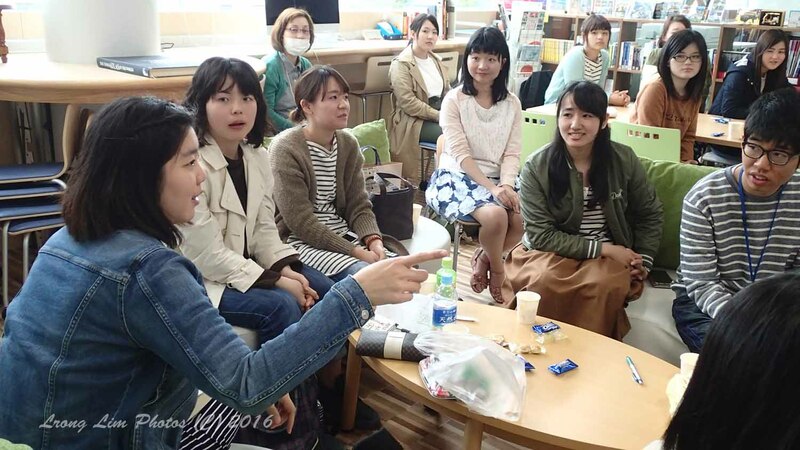 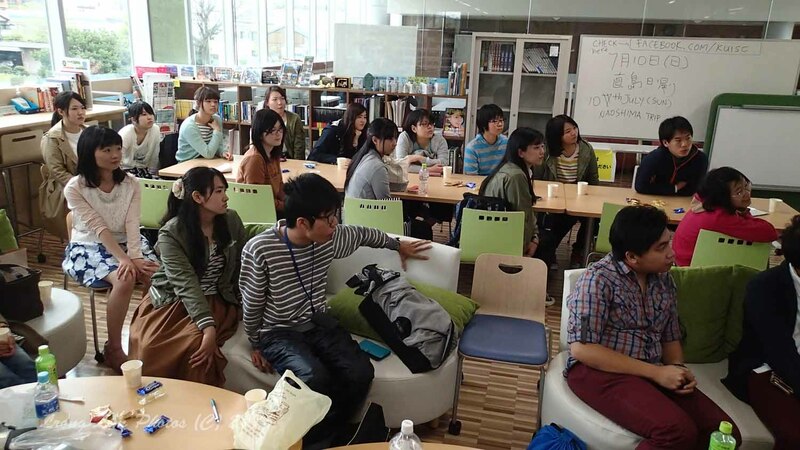 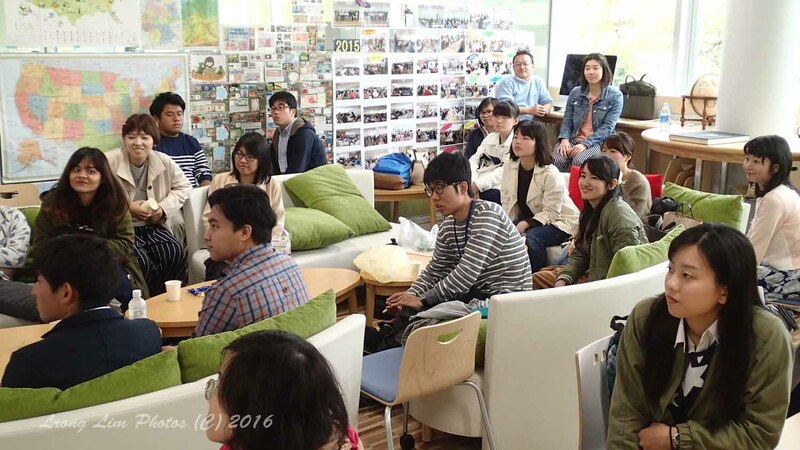 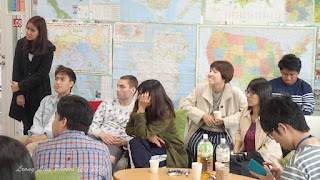 Thirty four people came, out of which, eleven were international students.